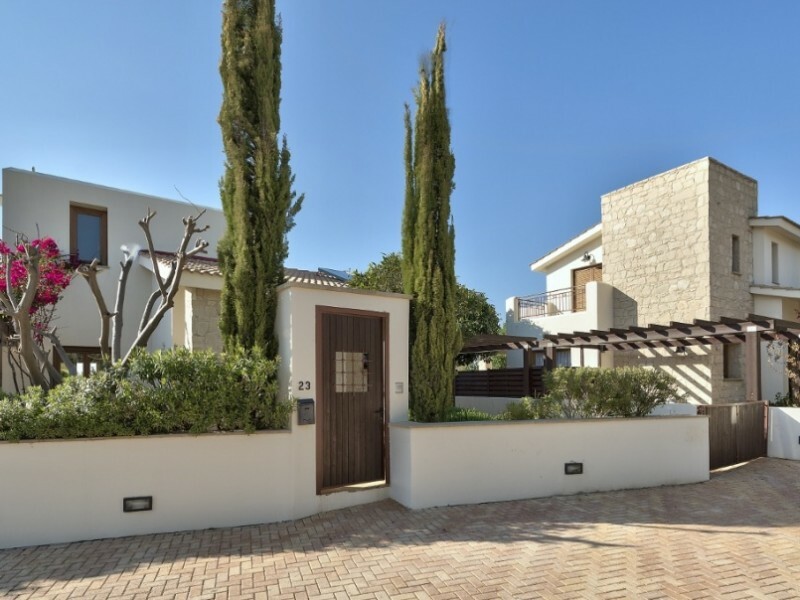 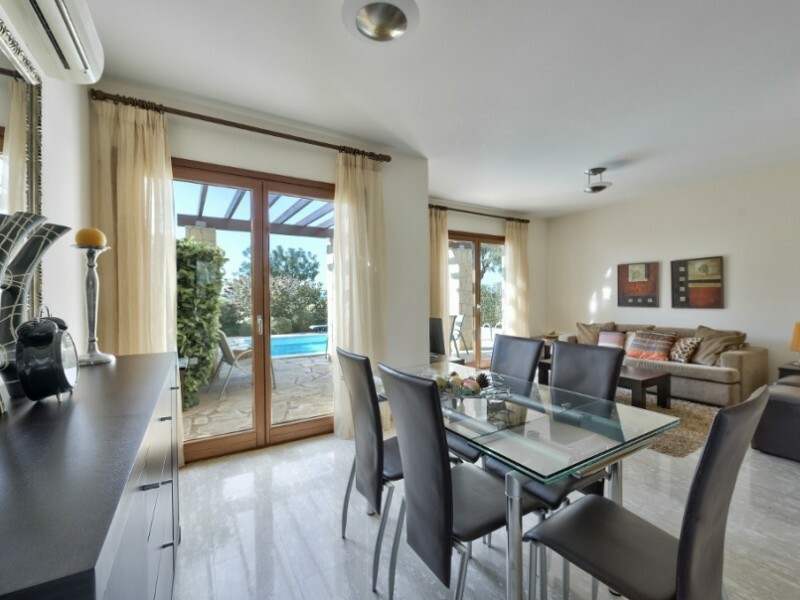 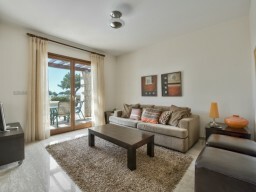 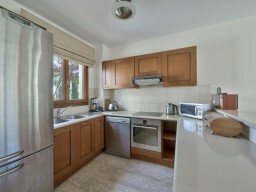 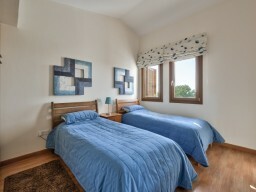 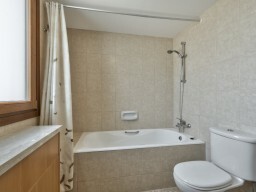 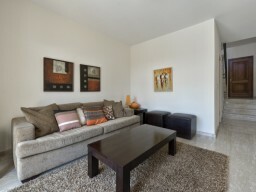 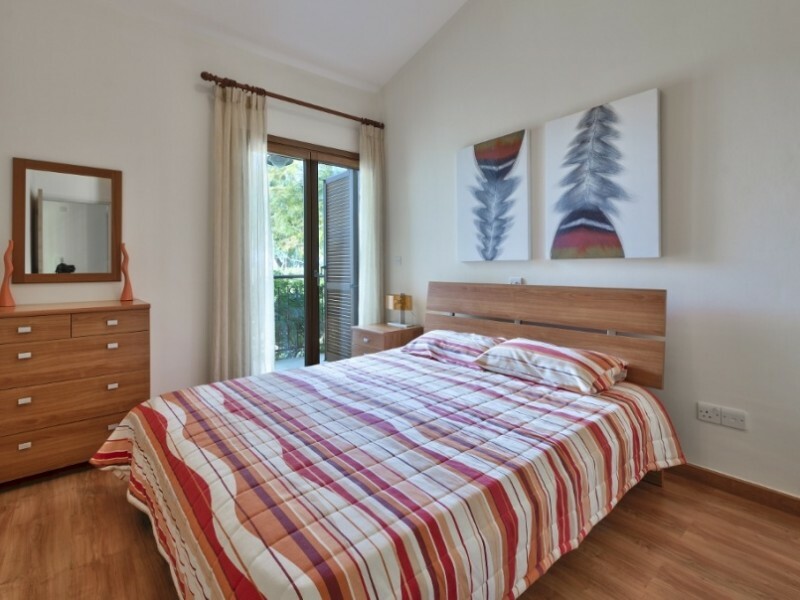 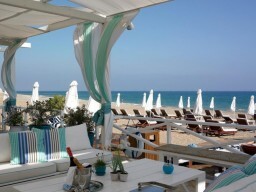 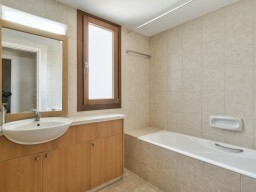 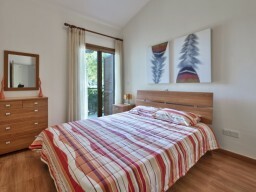 Three bedroom fully furnished villa in Aphrodite Hills complex. 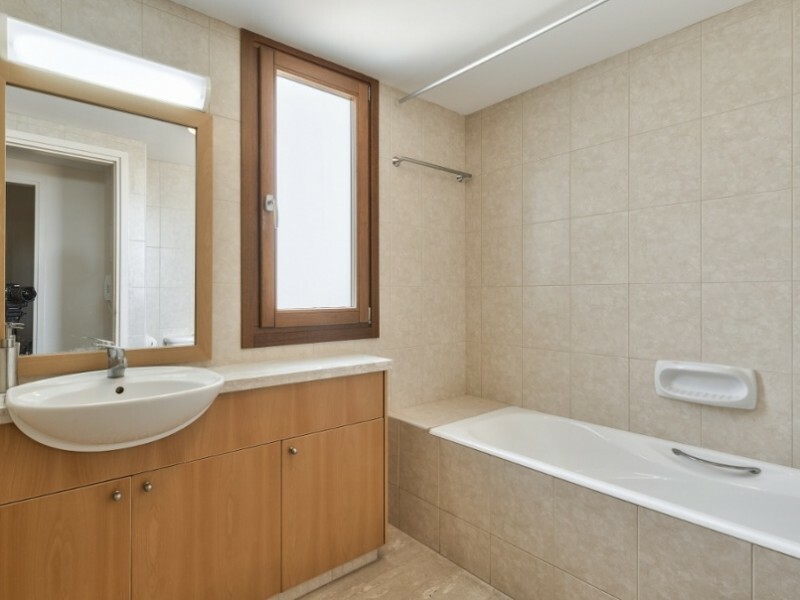 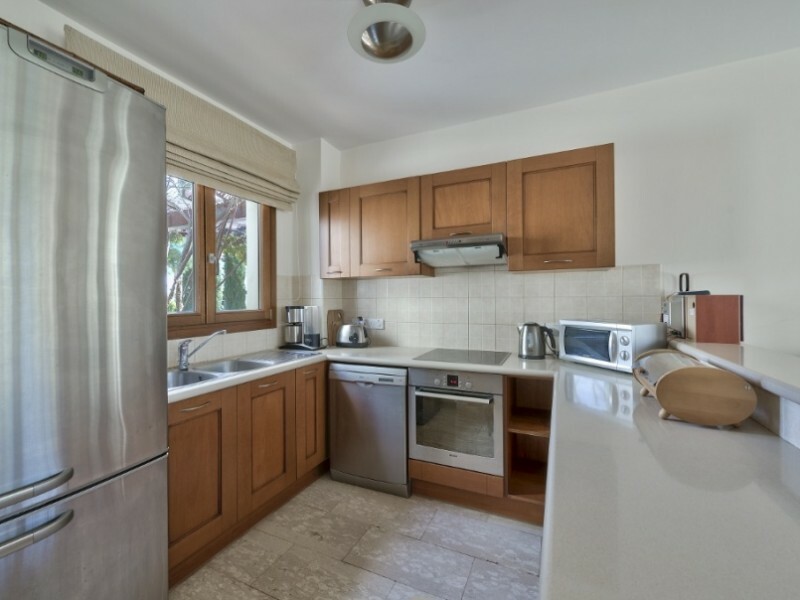 An ideal area for a family holiday in the picturesque hills near Paphos, a 15-minute drive from the city center, adjacent to the hotel Inter-Continental. 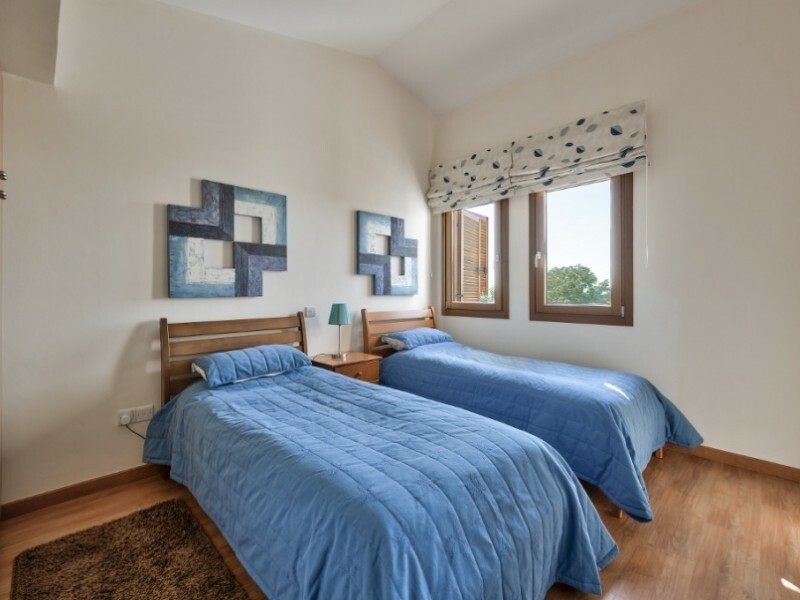 The complex has multiple pools, a sauna, the SPA, gym, jacuzzi, children's playground, private parking, a golf club, over 15 restaurants and bars, a tennis court with a trainer, a conference hall, an equestrian club, a concierge, a free shuttle bus to the city center.